We all know doing drill for the pesky vocalic "R" can be a bit boring for kids sometimes. The material below was tailor-made for generalizing vocalic "R". 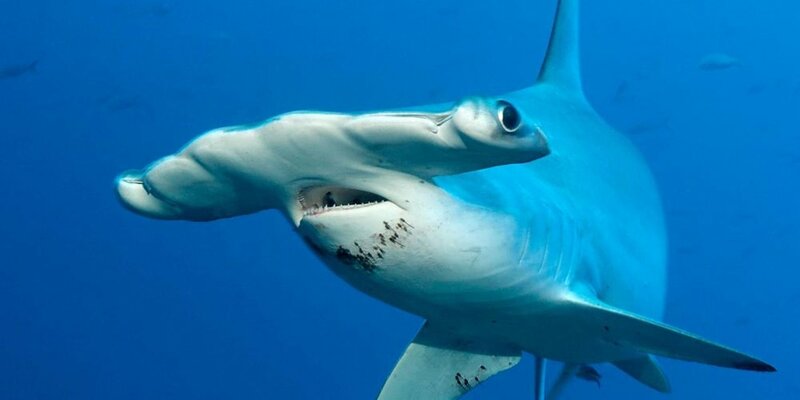 Below you will find a poem with audio, a brief video about shark facts, some images and information about sharks and finally some questions designed to elicit answers with "R", and some images to discuss. Have fun and let me know how things turned out. You can download this "lesson" as a PDF and print out if you like. Just click the button below. Learn how to save on your iPad and other options. The tiger shark is a solitary, mostly nocturnal hunter. It is notable for having the widest food spectrum of all sharks, with a range of prey that includes crustaceans, fish, seals, birds, squid, turtles, sea snakes, dolphins, and even other smaller sharks. It also has a reputation as a "garbage eater", consuming a variety of inedible, man-made objects that linger in its stomach. Source. Would you rather have a shark chomp at your toes or nibble at the holes in your nose? Why?Answer starting with "I would rather have a shark ______. If you saw a shark singing in your shower would you run far away or start singing with the shark? Why? Answer starting with "If I saw shark singing in my shower, I would _____. Are sharks more awesome or scarier? Why? Answer starting with "I think sharks are more _____. Which do you think is the coolest shark? 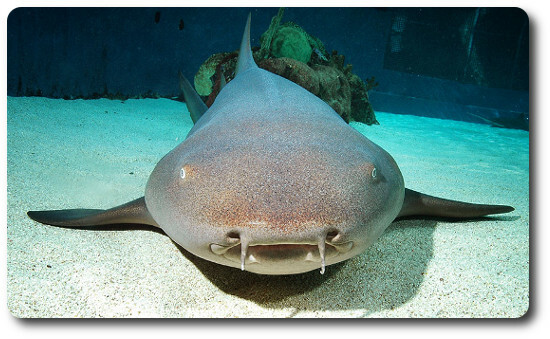 The Nurse Shark, Hammerhead Shark, or the Tiger Shark? Why?